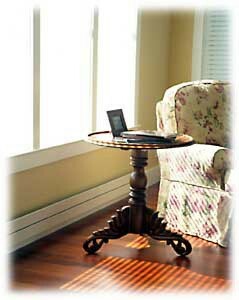 Runtal baseboards are the perfect radiant heating solution for any home. Between their clean look, small footprint, and efficient, even heating capabilities, it’s hard to find an application where they don’t excel. 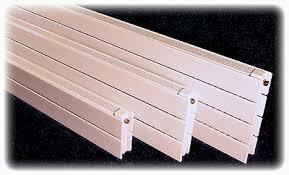 We have several Runtal baseboards in stock at a very low price. These are available on a first come, first served basis. Please call or stop in today if you have any questions.